Gary Wilkes of CLICK AND TREAT is an internationally acclaimed behaviorist, trainer, author, columnist, teacher and lecturer. 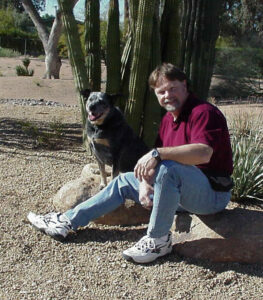 I met him at an APDT Conference back in 2001 a couple of months after I graduated from a professional dog trainers program. I wanted to give a class but I was petrified and when I told Gary about it he said: “Teach what you know!” I’m forever grateful to him for those words. I was comfortable teaching sit, down, stay, come and heel and his answer made me realize that I could do it and survive. Years later, I found articles on Gary’s website about Target Training. The steps are very clearly laid out and from them I learned the correct way to teach Targeting to my students for tricks and other applications. I urge you to read Gary’s articles, look at his video and try it with your dogs. 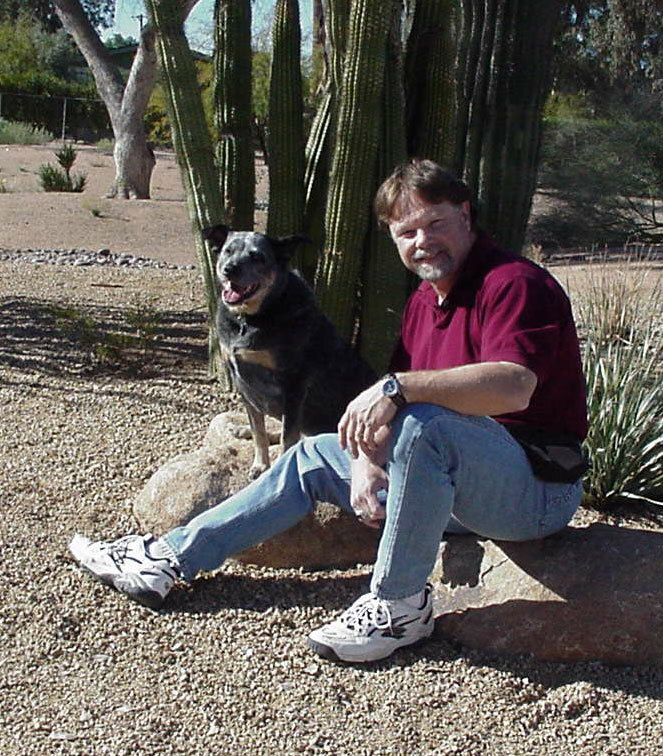 I had a great talk with Gary last week for our Dog Trainers Connection Podcast but as things happen with technology, the damned recording program crashed and the interview didn’t record. This was a very interesting blog. I met Gary Wilkes several years ago and took a few seminars from him. However, in the last few years I’d gotten away from target training. Just last week I found a need for it again. This post could not have been more timely! Thanks for your shout-out Sue!